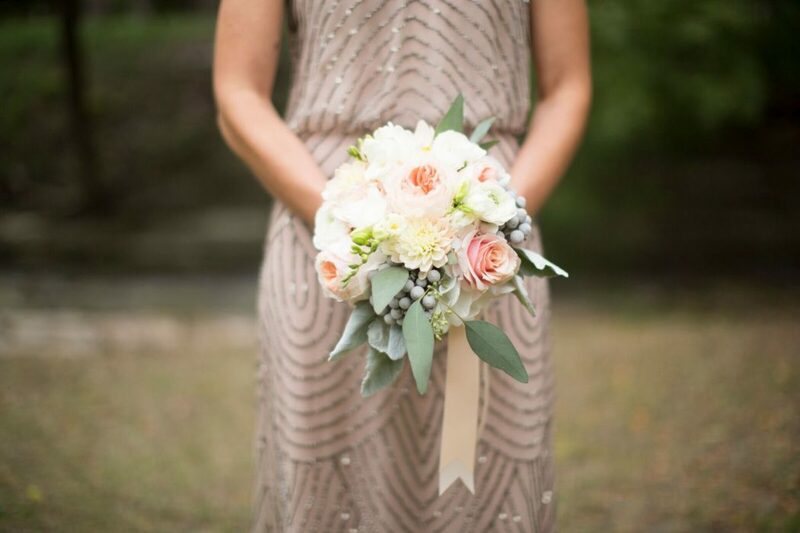 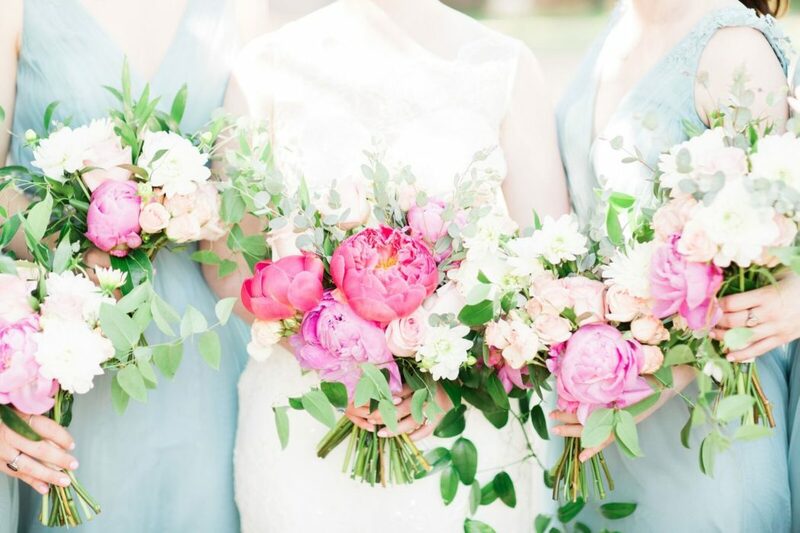 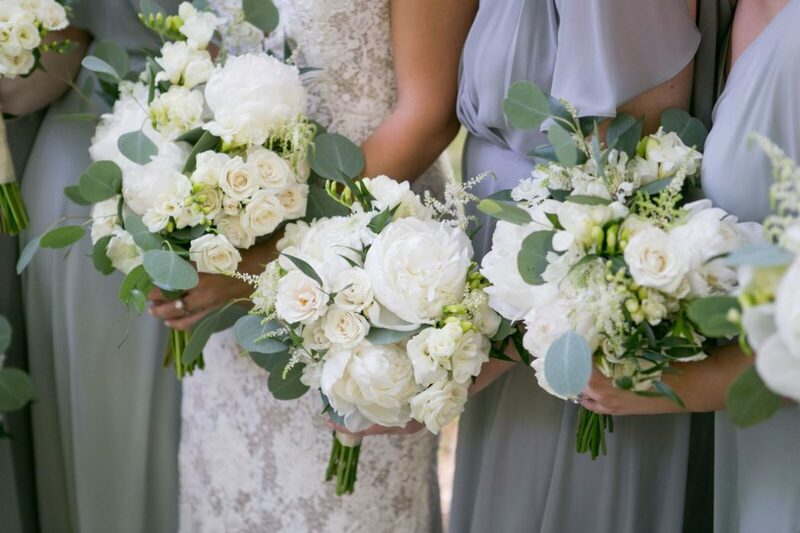 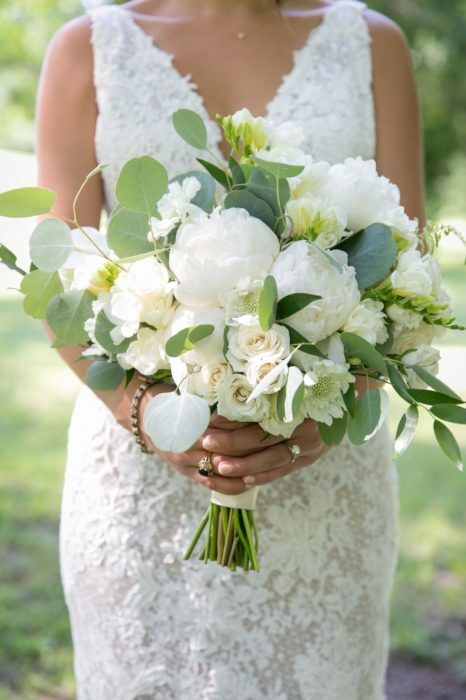 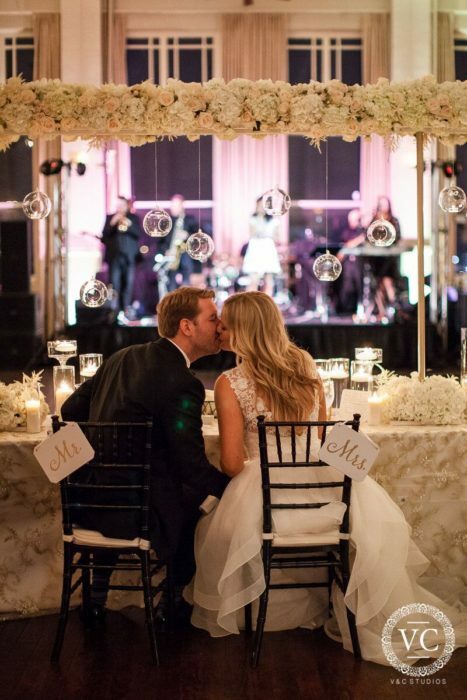 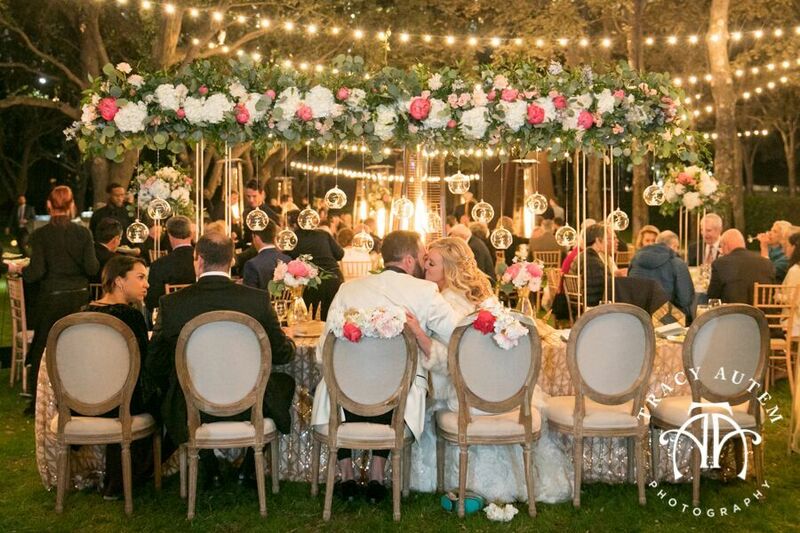 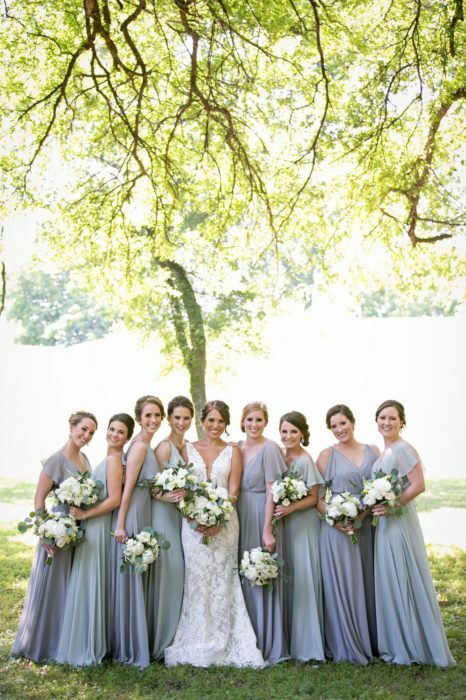 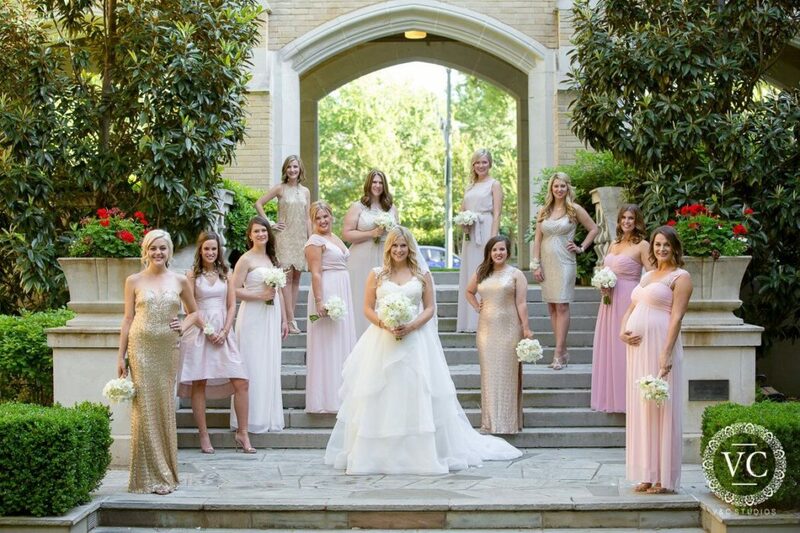 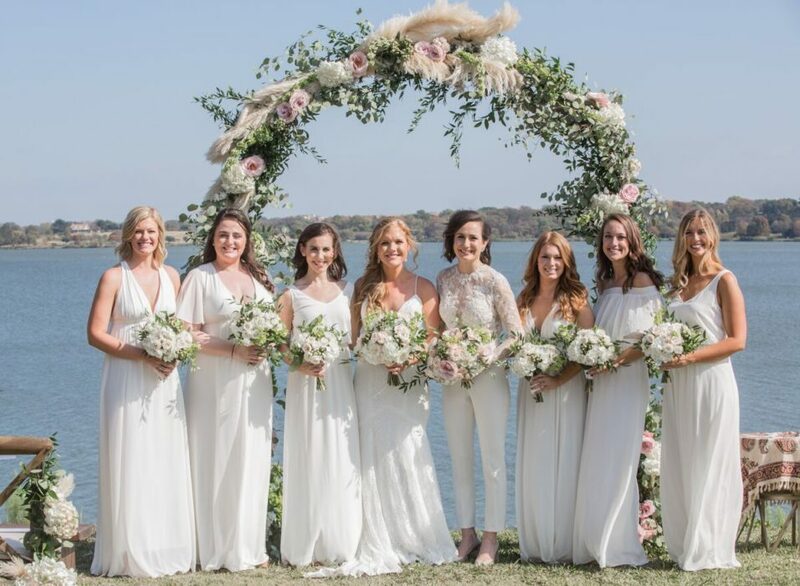 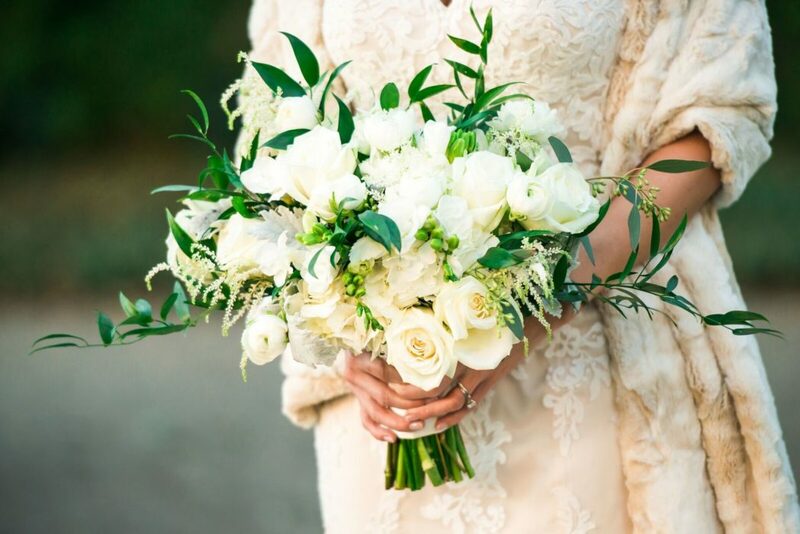 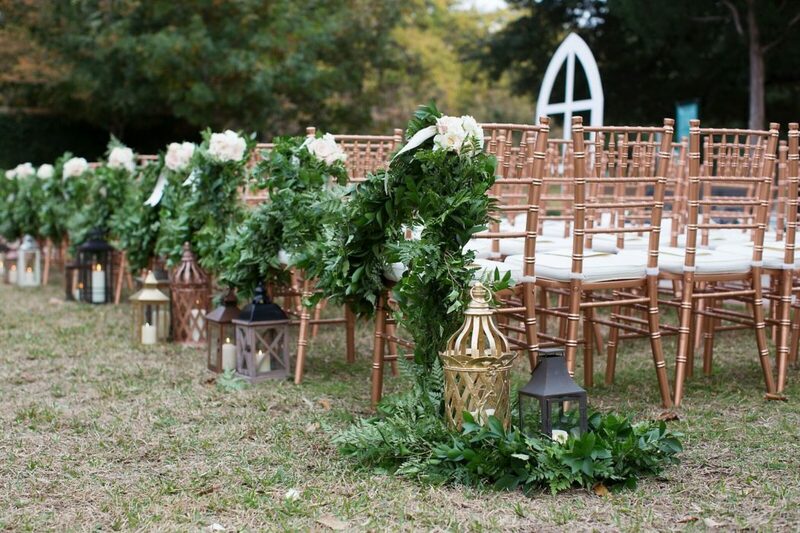 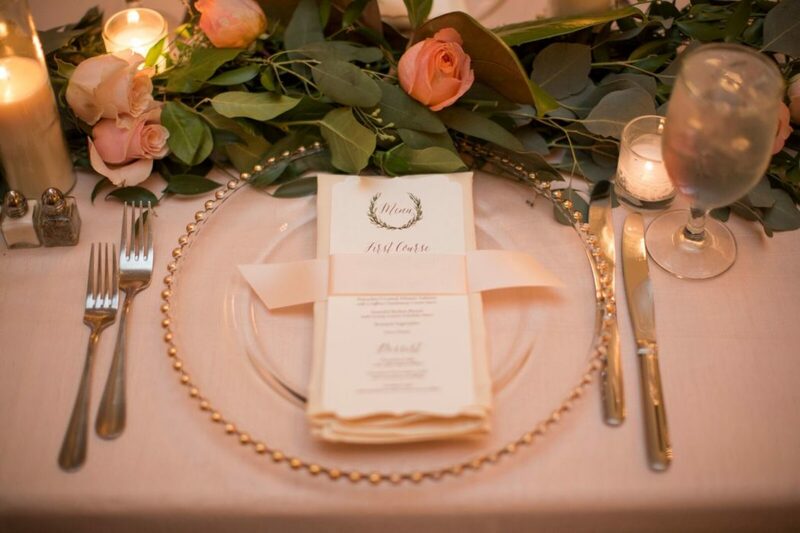 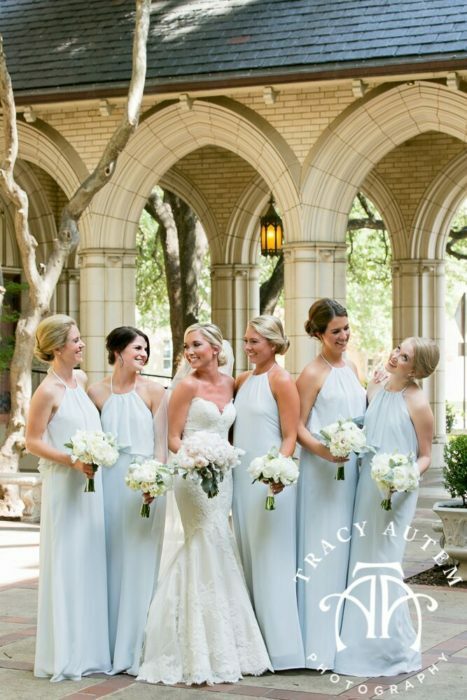 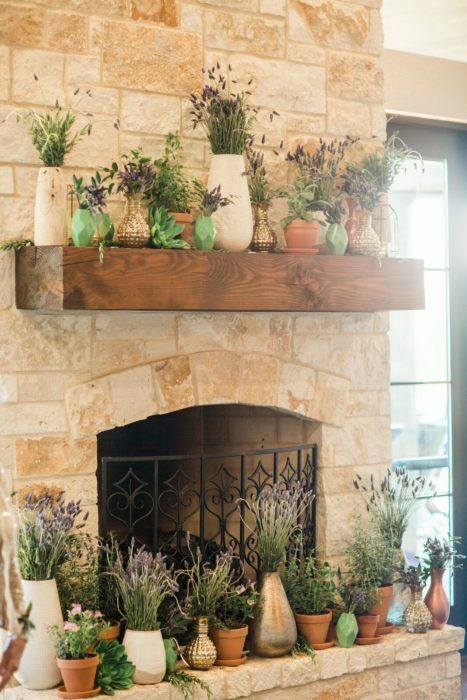 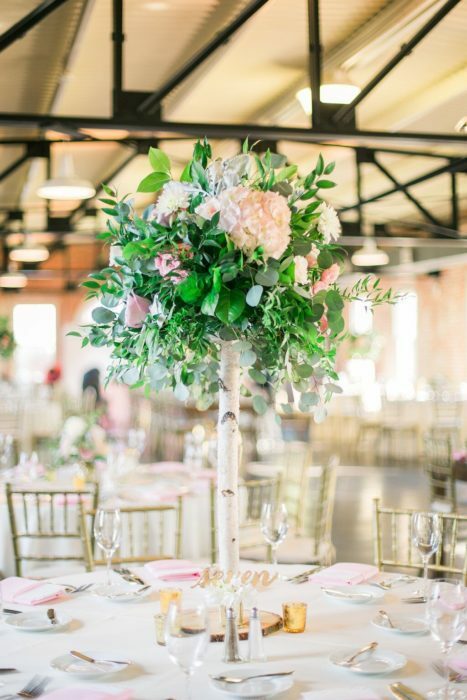 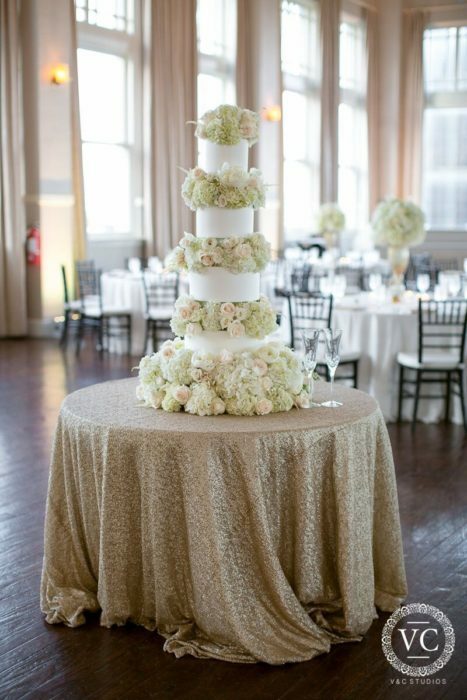 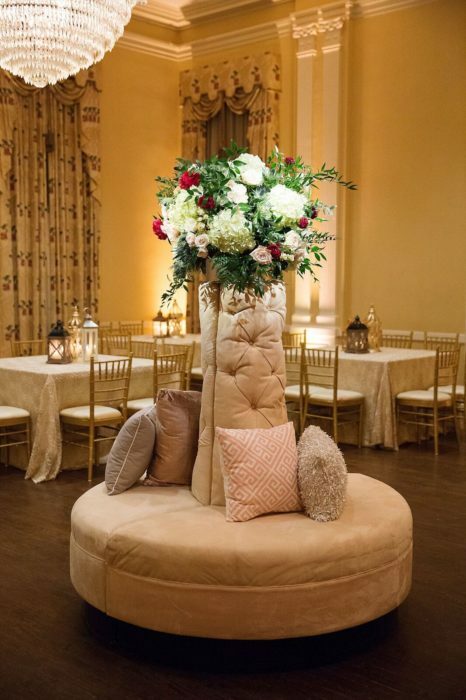 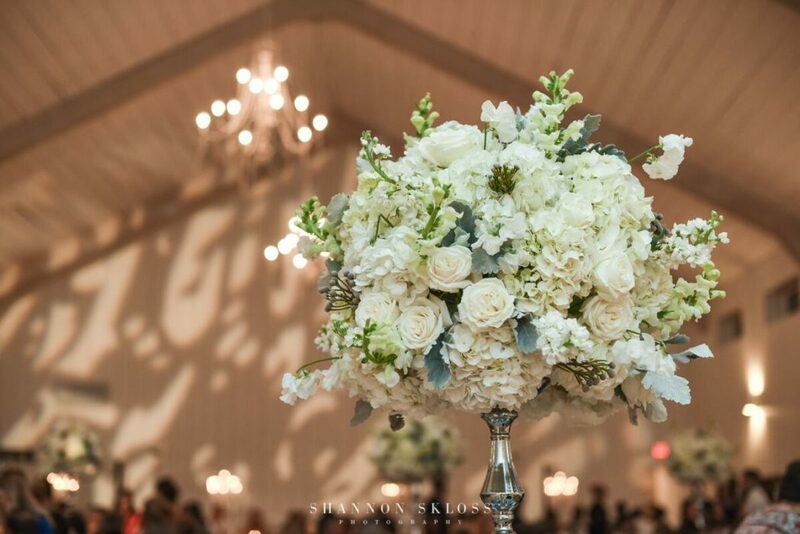 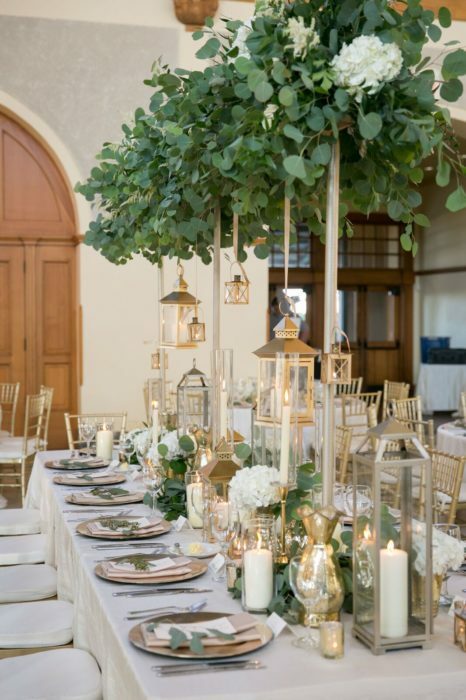 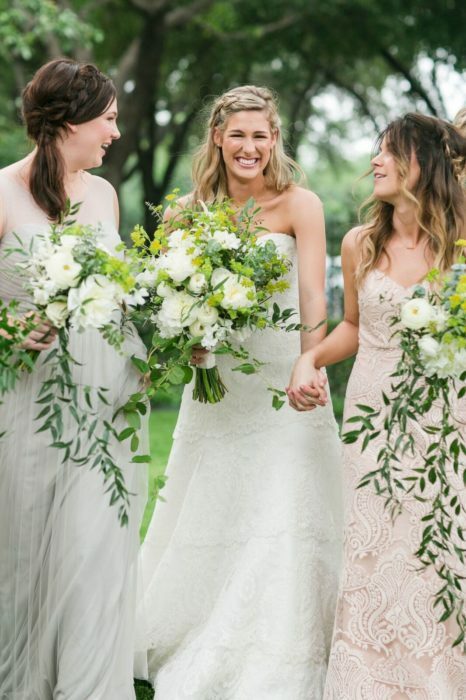 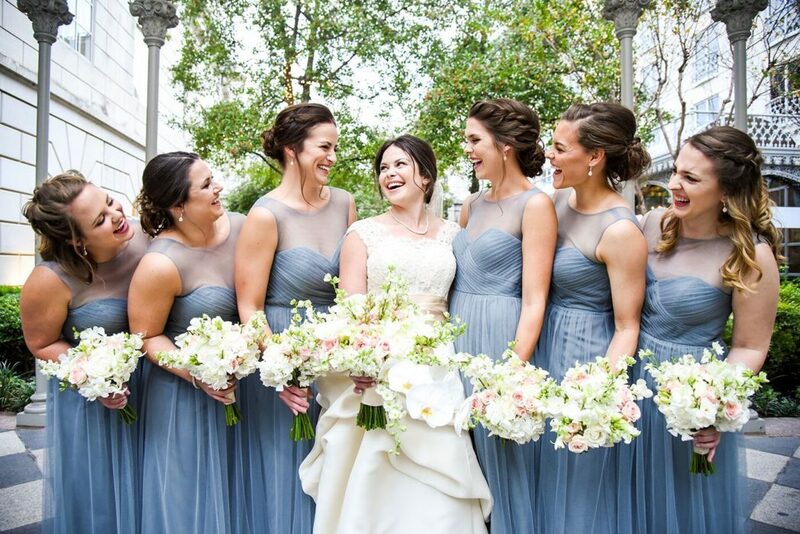 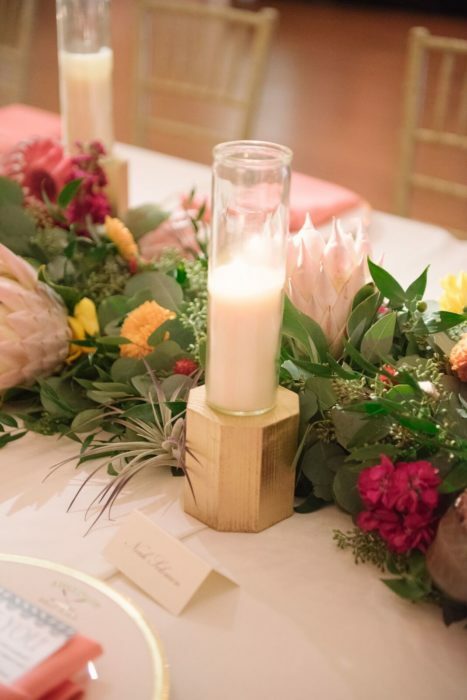 A Stylish Soiree was founded by owner and lead floral designer Kerrie Smith in 2006. 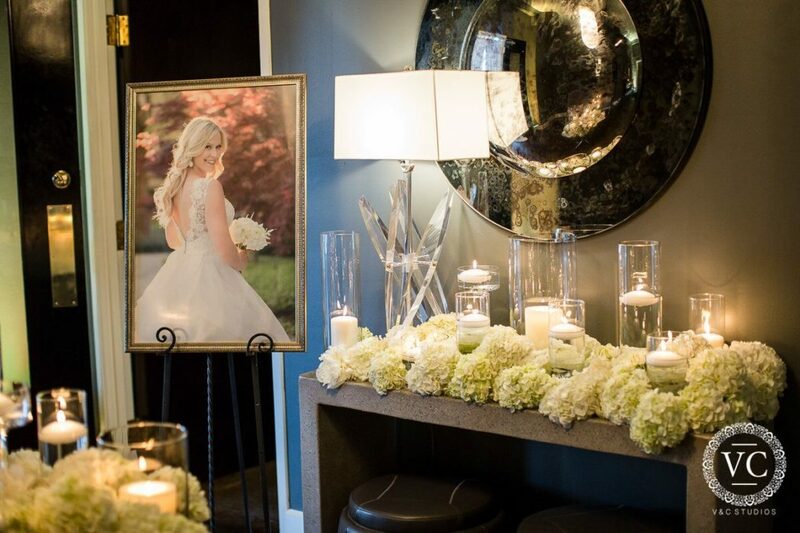 Prior to working with fresh flowers she was a landscape designer. 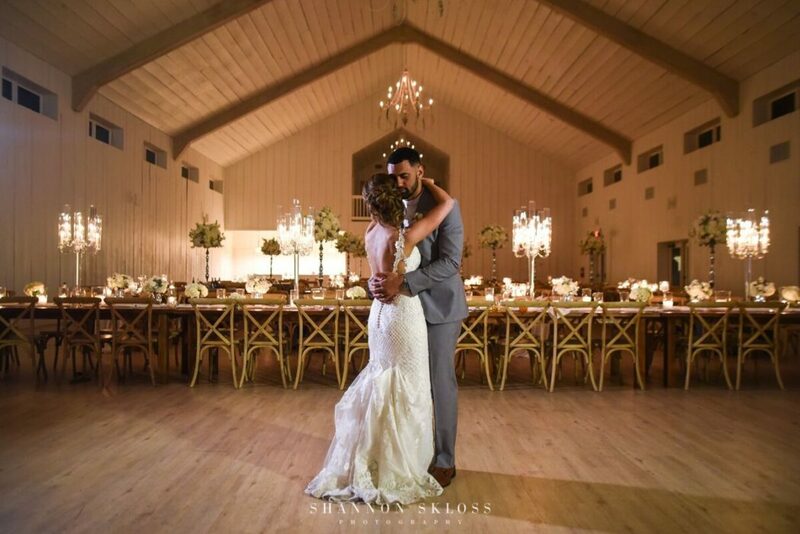 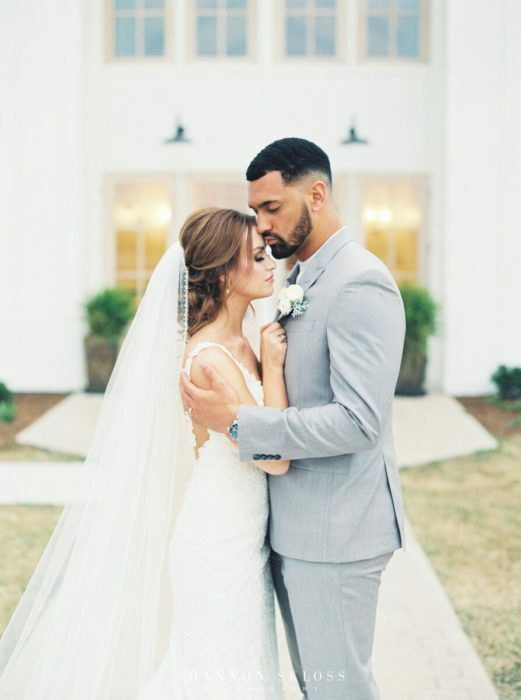 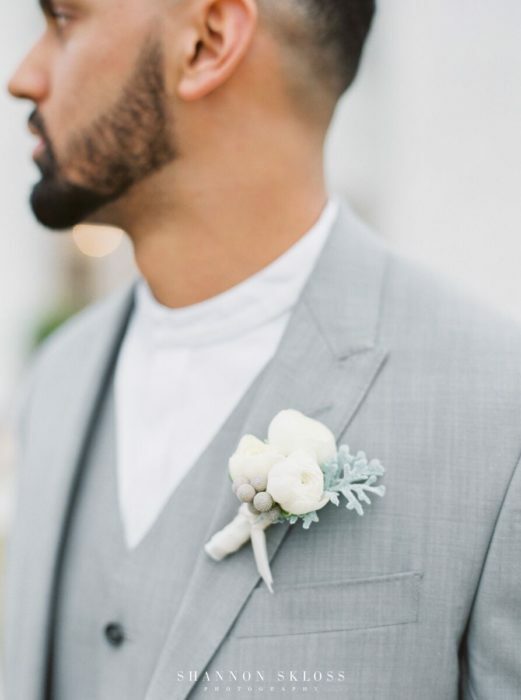 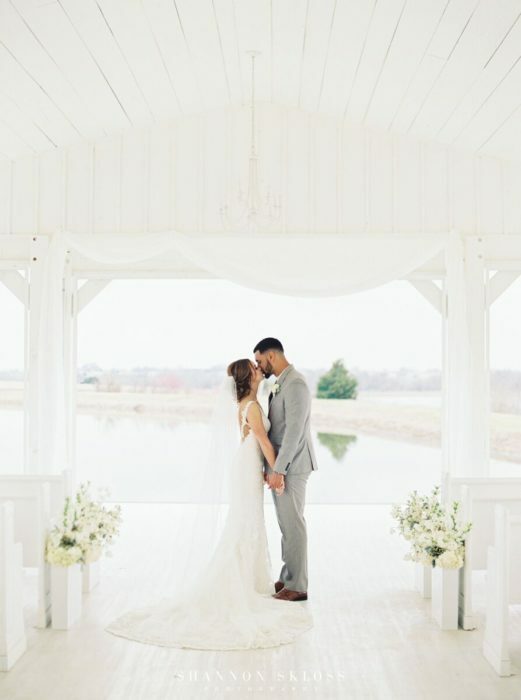 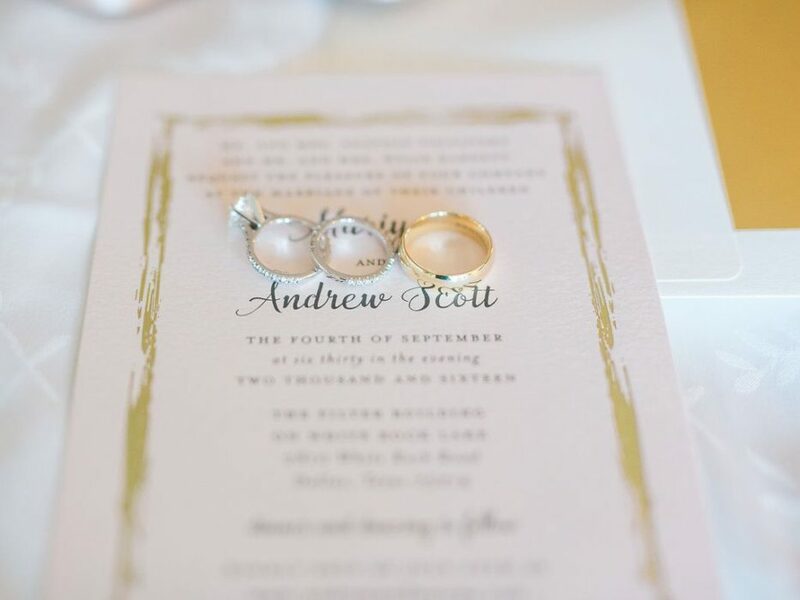 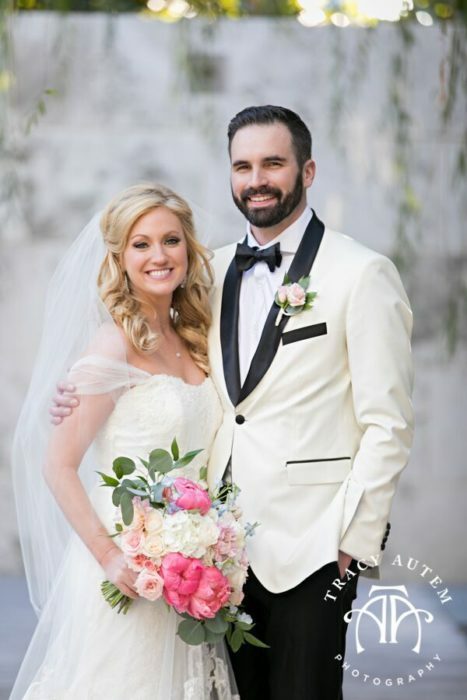 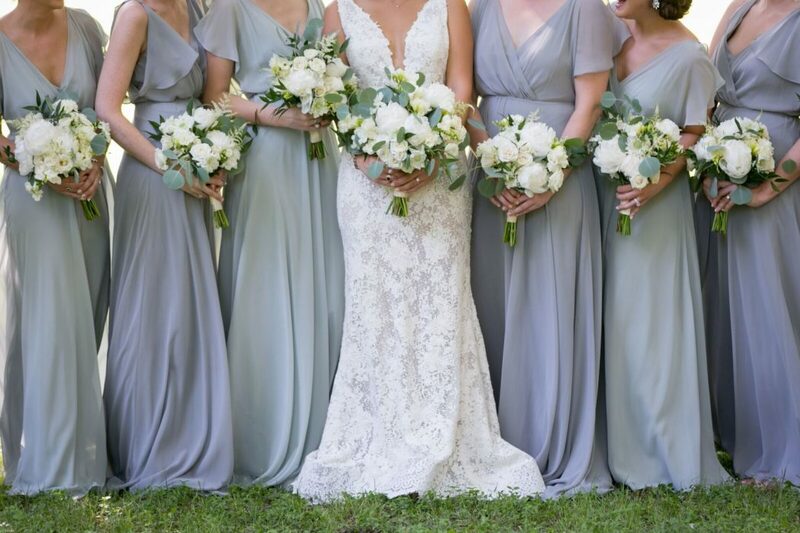 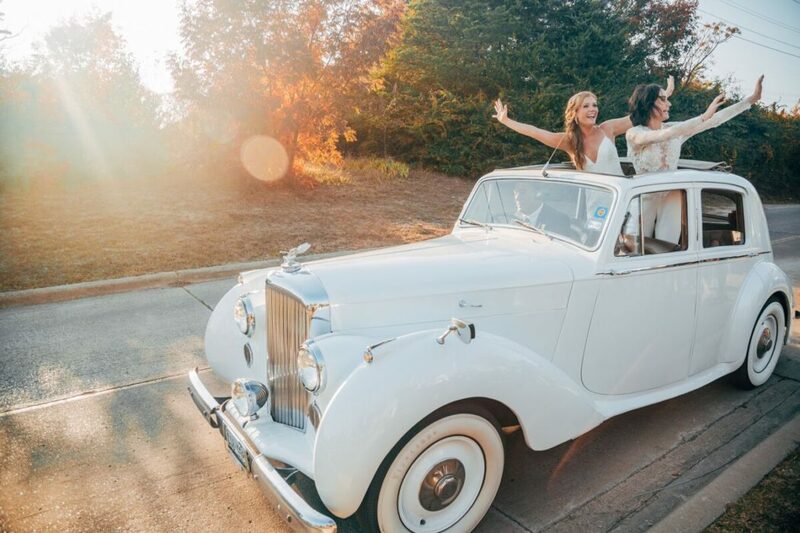 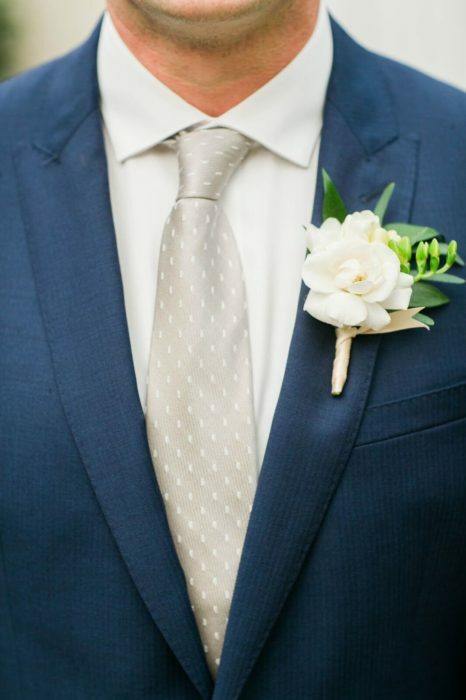 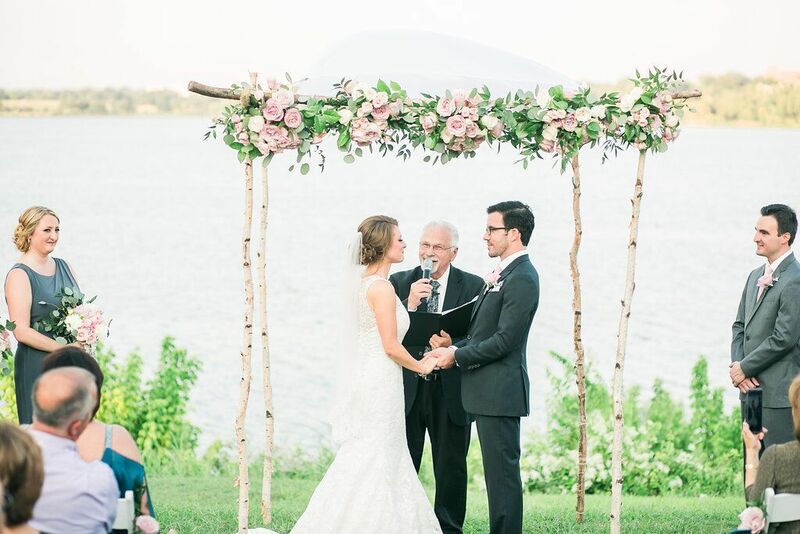 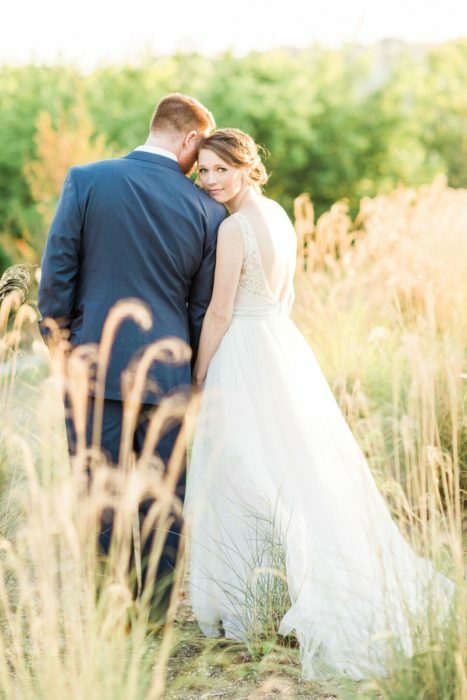 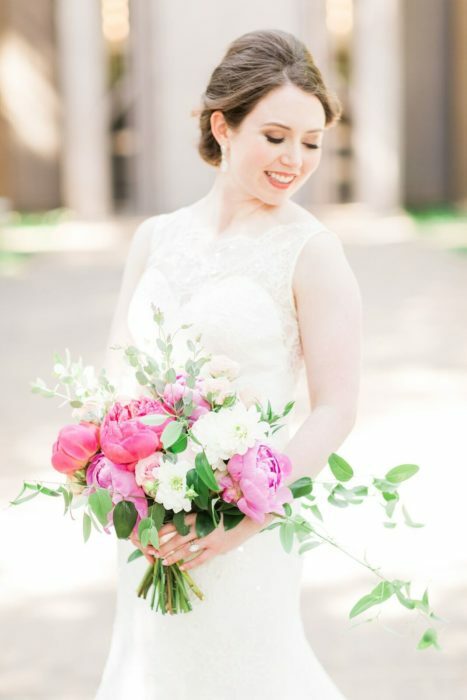 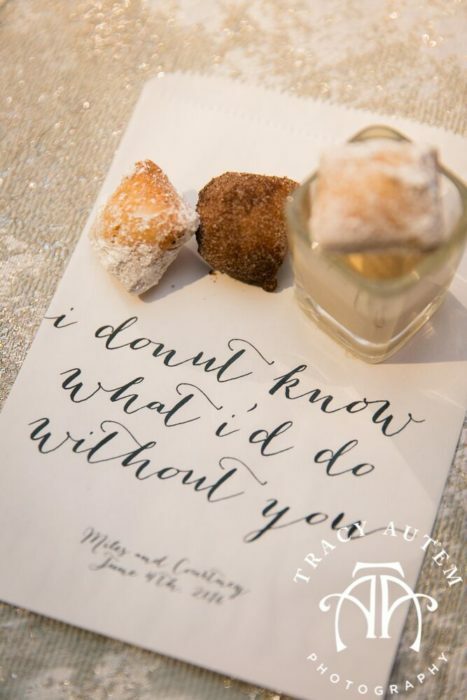 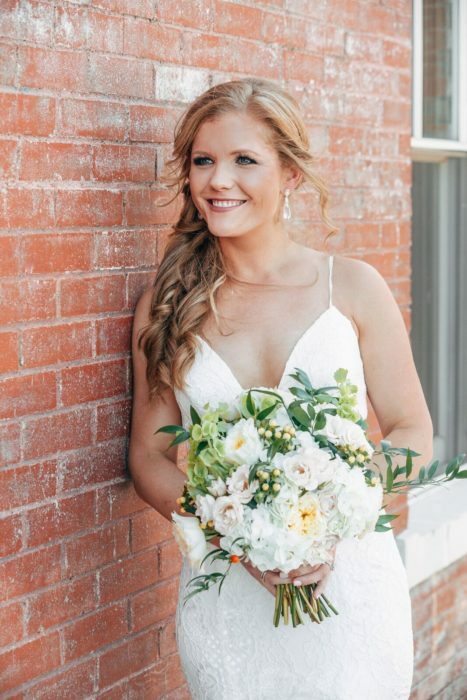 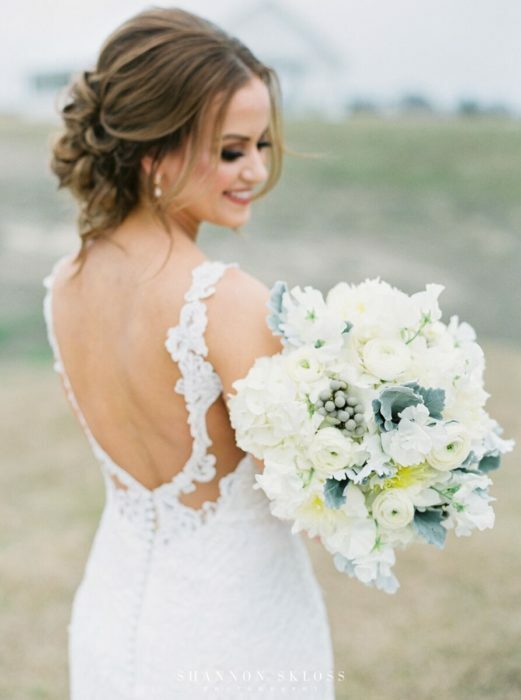 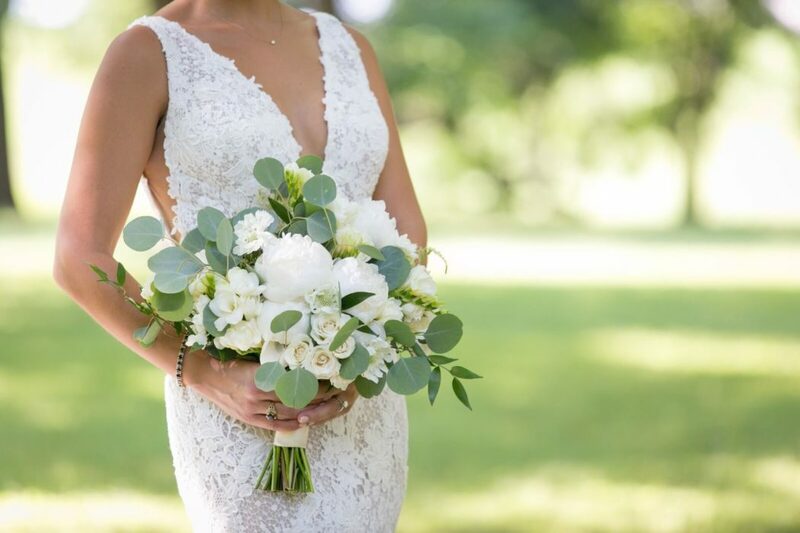 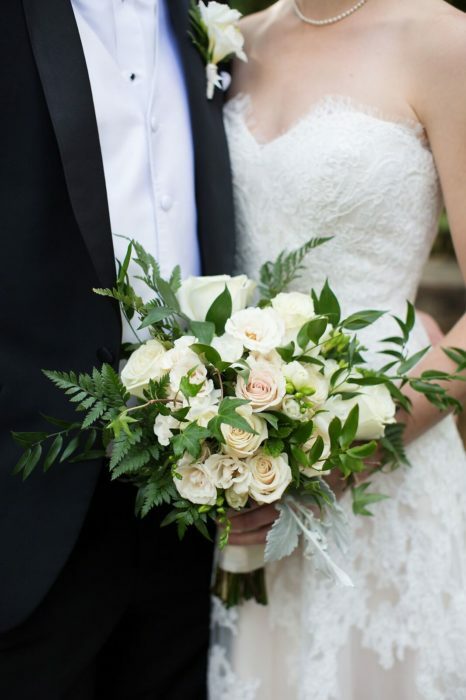 Her goal is to give you the wedding day you’ve dreamed of by providing personalized details, creative ideas, and an unsurpassed level of service that exceeds your expectations. 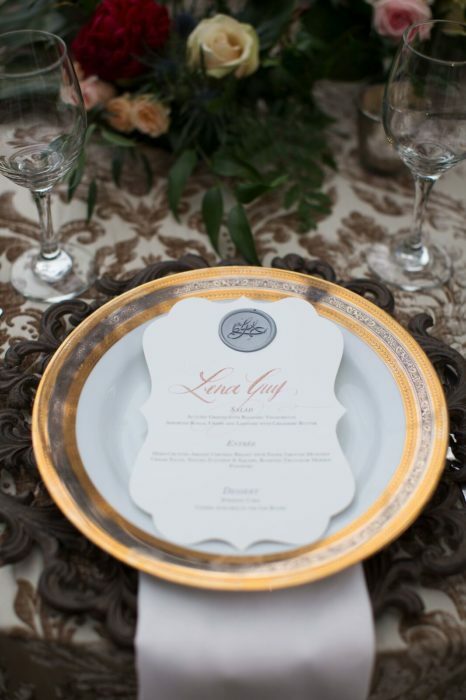 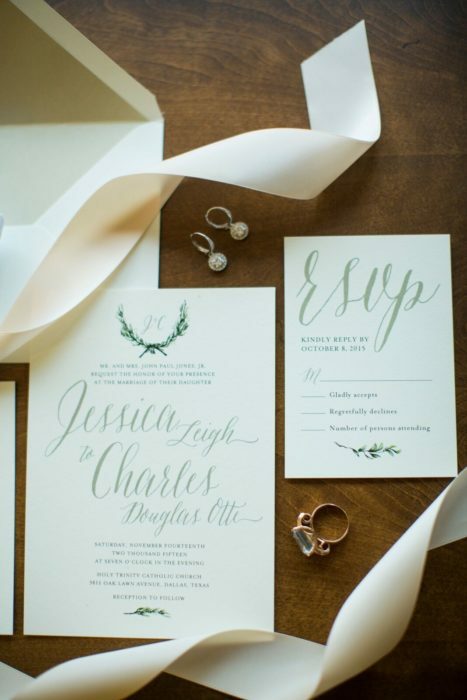 A Stylish Soiree prides themselves on their love for design. 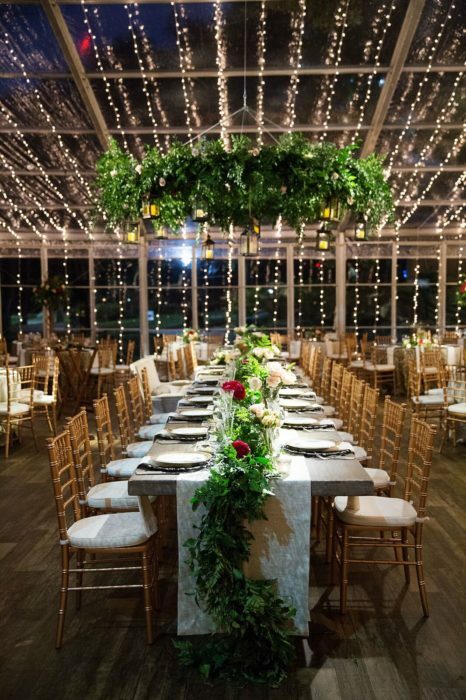 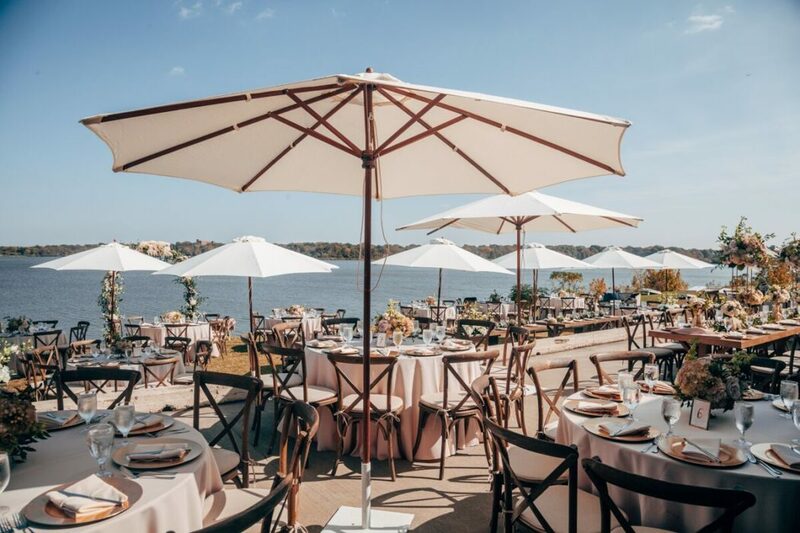 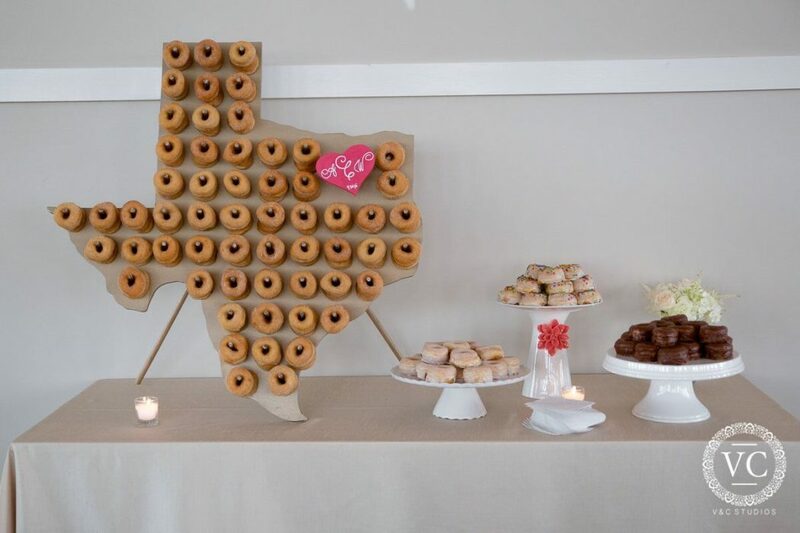 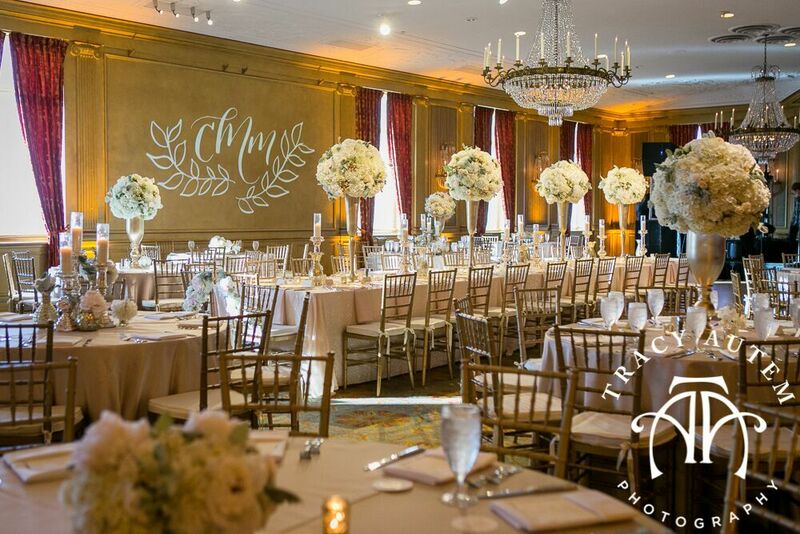 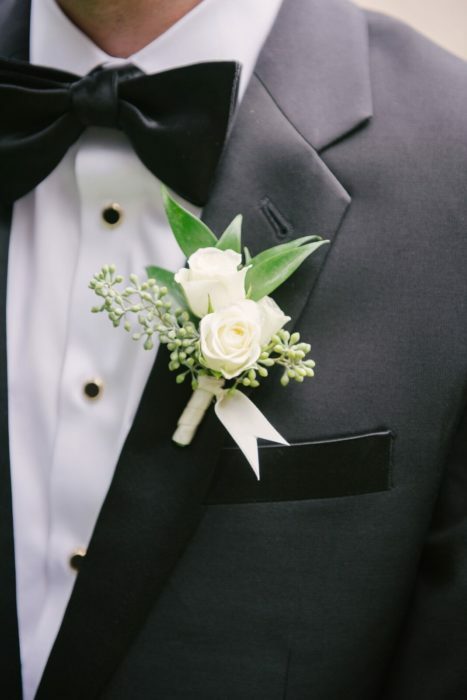 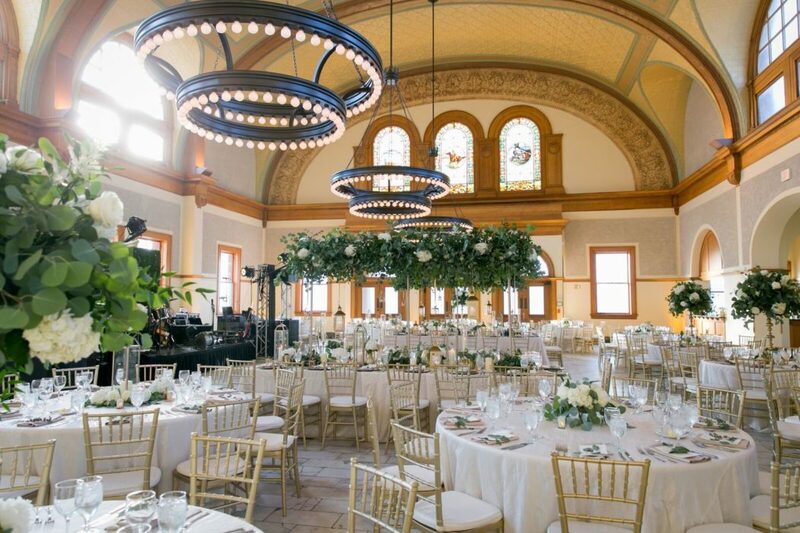 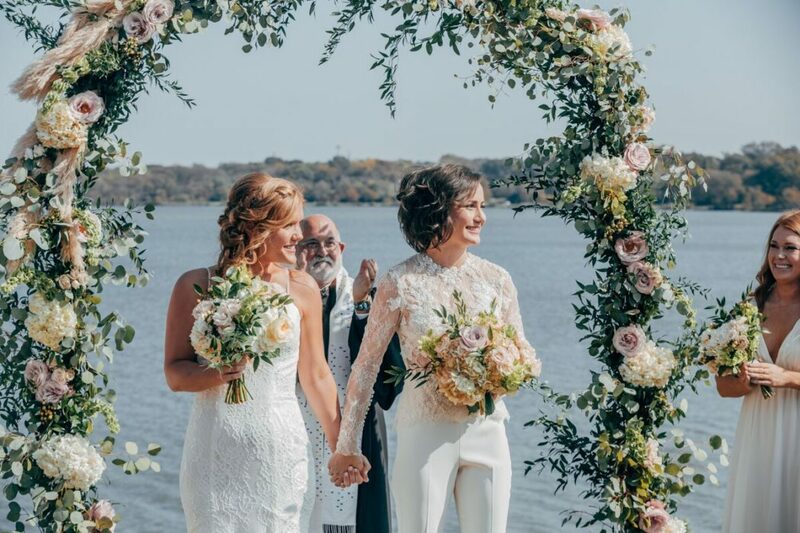 They design one-of-a-kind events uniquely tailored to your celebration, using personalized details to customize every aspect of your special day. 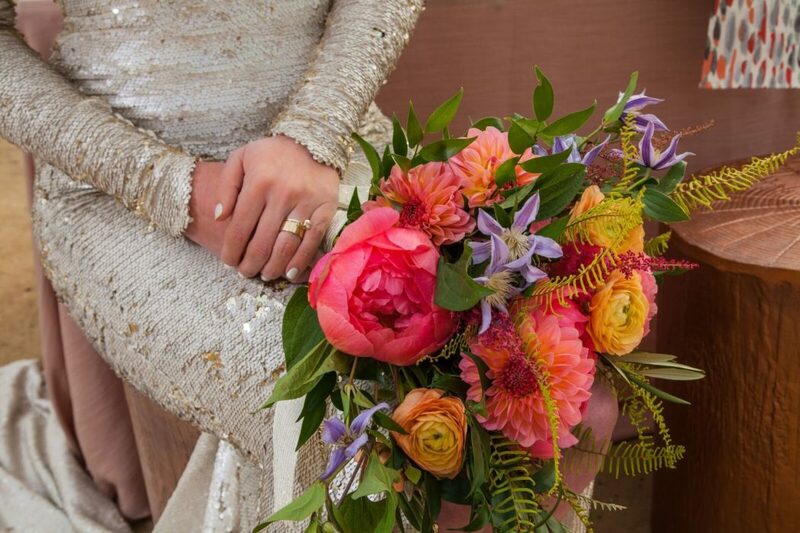 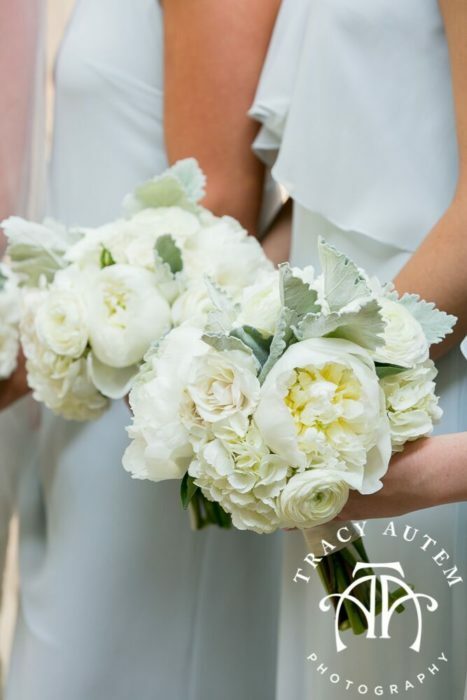 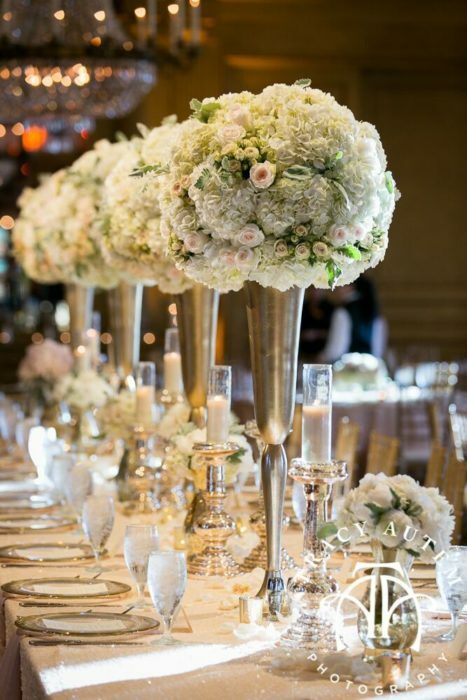 Their creative floral designs and seamless wedding planning are paired with unmatched service and attention to detail. 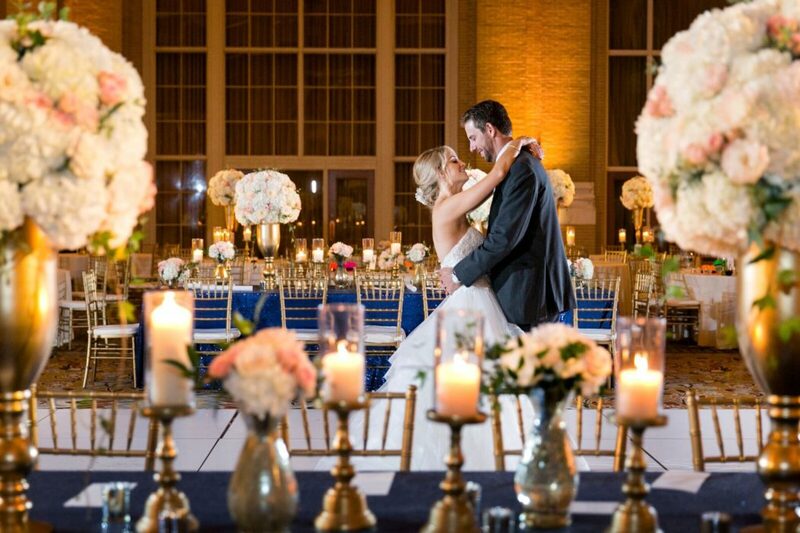 Staffed with certified planners, they offer full planning, month planning, destination planning. 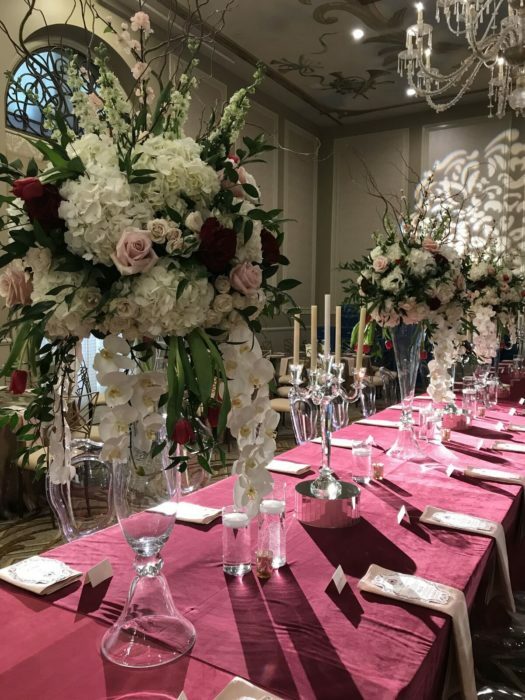 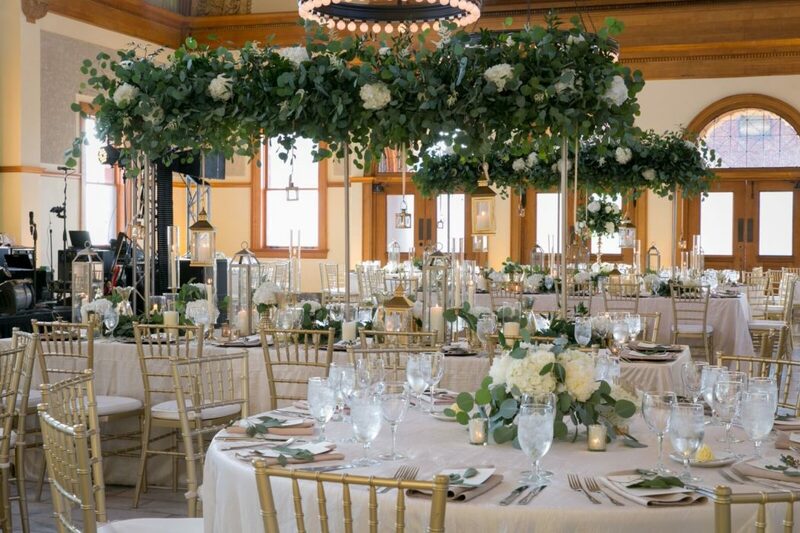 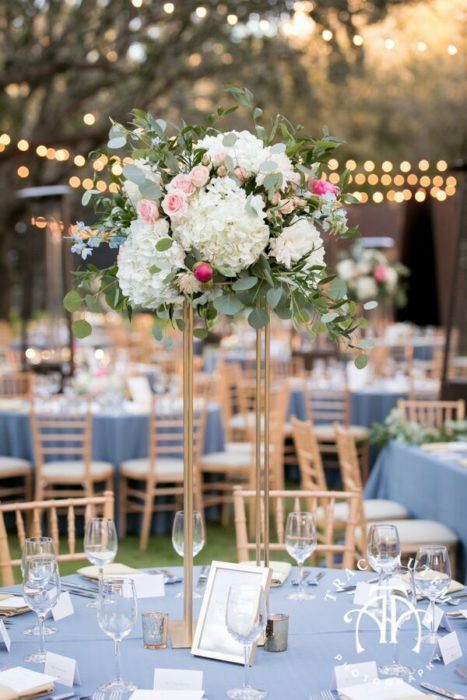 Their floral design team will create floral arrangements and in addition to helping with rentals such as linens, chairs, and chargers.